At Magnolia Salon we invite you to visit us for a personalized experience by our talented team of professionals. 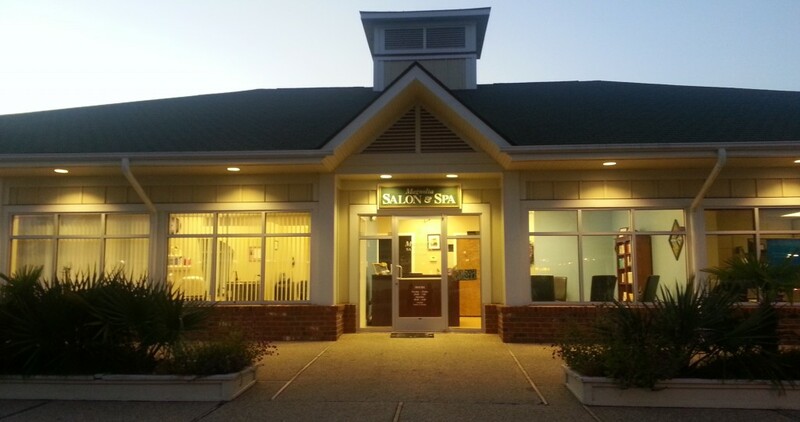 Our goal is to create an environment of caring and talented salon professionals to enhance what we hope is an enjoyable and relaxing experience. We offer a wide variety of beauty and pampering services. 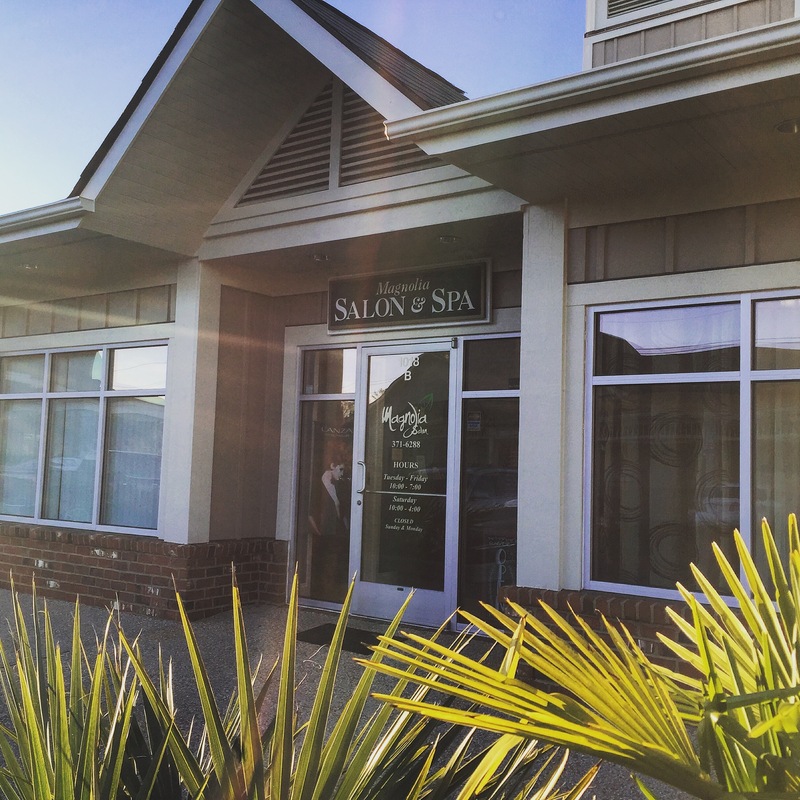 Whether you are rejuvenating your hair with fresh fun color or relaxing with a spa pedicure, Magnolia Salon wants to provide you with an experience that leaves you completely satisfied every time. 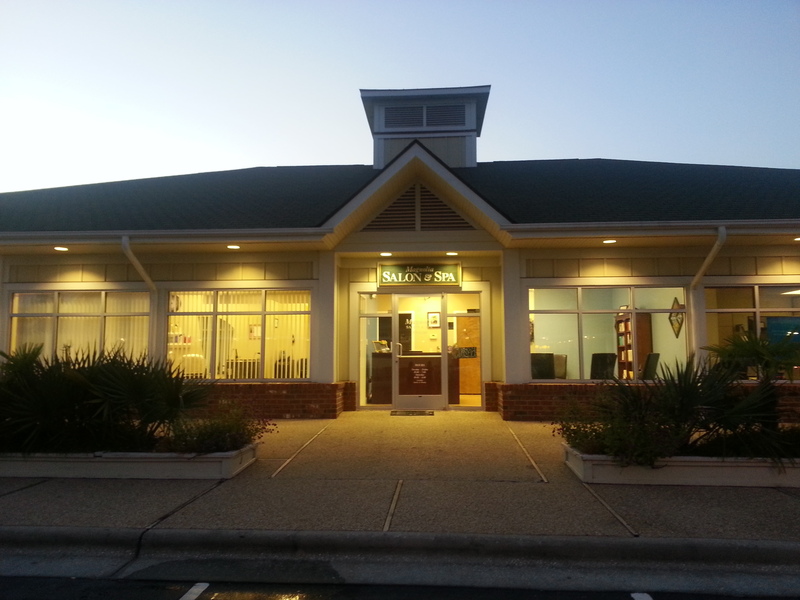 Salon is conveniently located off of Hwy 17, in the Shopping Center at the entrance of Magnolia Greens Golf Plantation, Leland NC. Just a short drive over the bridge from Wilmington. Near Waterford, Brunswick Forest, Compass Point, Riegelwood, Belville and Winnabow. Call or stop in to make an appointment. We also accept walk-ins. © 2015 Magnolia Salon and Spa.